The trouble with kids is that when they are little you can&apos;t help but look forward to them being a bit more independent. Then when they do actually grow up you just really wish they were little again. Us mums are just never happy are we? 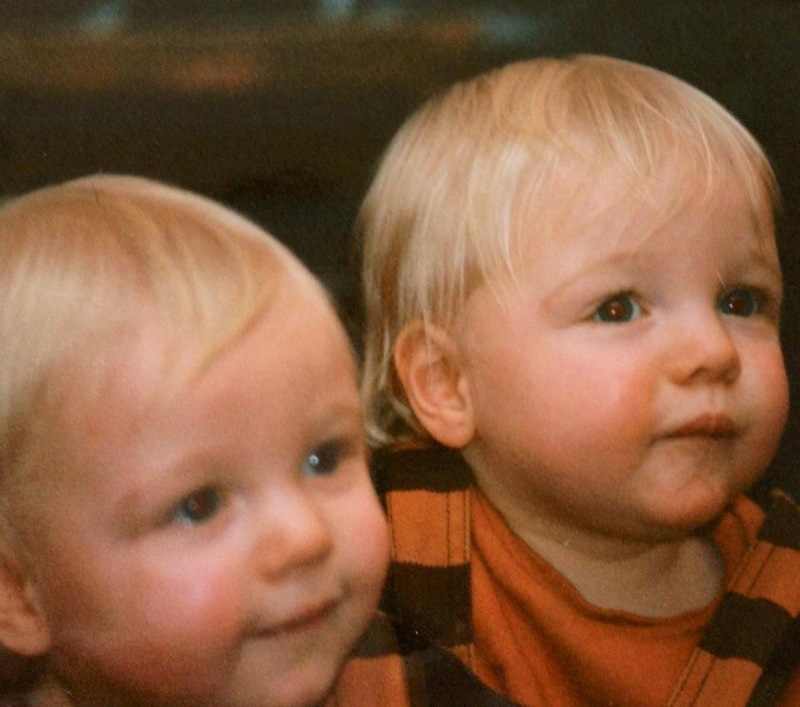 This week my twin sons turned 22. Twenty actual two, how on earth is that possible? Having twins is a pretty incredible experience. Finding out there was two of them at 15 weeks pregnant was the start of a pretty crazy journey that was fascinating, fun, amazing and frankly bloody knackering in equal parts! The pregnancy was actually fairly straight forward except for me being huge. Really huge. The kind of huge that makes people blatantly nudge the person next to them and point and laugh (yes, this actually happened on more than one occasion when I was out, what is wrong with people??) The birth was a last minute c-section but all went well. And then there they were. Two little bundles of joy. My baby boys. But mainly, I just remember cuddles, giggles, chubby cheeks, angel faces and mischievous grins. To be fair, maybe I am looking back fondly and forgetting most of the bad bits, but that&apos;s the beauty of it really. And my incredible ability to block out all the bad bits (the exhaustion, the frustration, the bottomless laundry pile that breeds while you are asleep) is probably also the reason why I have been prepared to keep repeating this parenting journey and have somehow ended up as a mum to six (though many would say that is more to do with insanity than anything else). 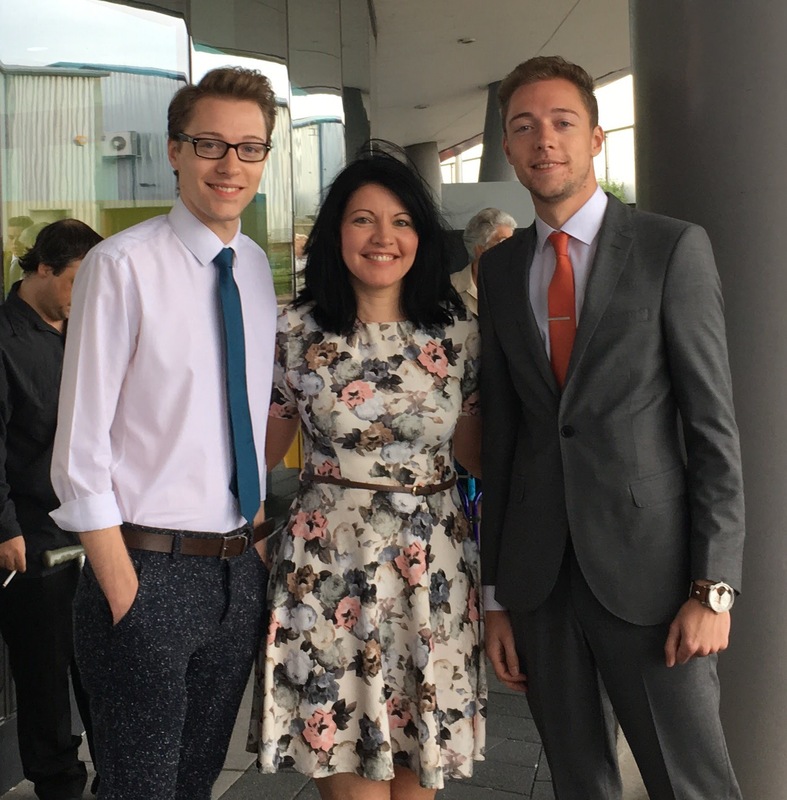 It has not all been plain sailing of course, there were a few bumps along the way (aka the teenage years, but let&apos;s just gloss over that – and they could have been so much worse) but we got through everything and have been lucky to remain close. They might look similar but they are very different characters, individuals from day one. They both make me laugh a lot everyday but in different ways (Nathan&apos;s cutting sarcastic humour, and Matty&apos;s jokey ways and infectious laugh). They both make me want to bang my head on a brick wall but in different ways (Nathan&apos;s tendency to look on the negative side and Matty&apos;s lazy ways). They have always taken different paths, and will continue to do so. They have both recently returned home after three years at different universities. It is lovely to have them together, but will be short lived. Nathan will be moving to London in the new year to pursue his dreams of a performing career (a tough path, but I know he will take it in his stride and his talent will shine through) and Matty had an interview at BT on his birthday which resulted in a call later that day to say he has his first &apos;proper&apos; job – his student life is officially ending, a change he seems to be readily embracing (finally!) They are officially grown ups. 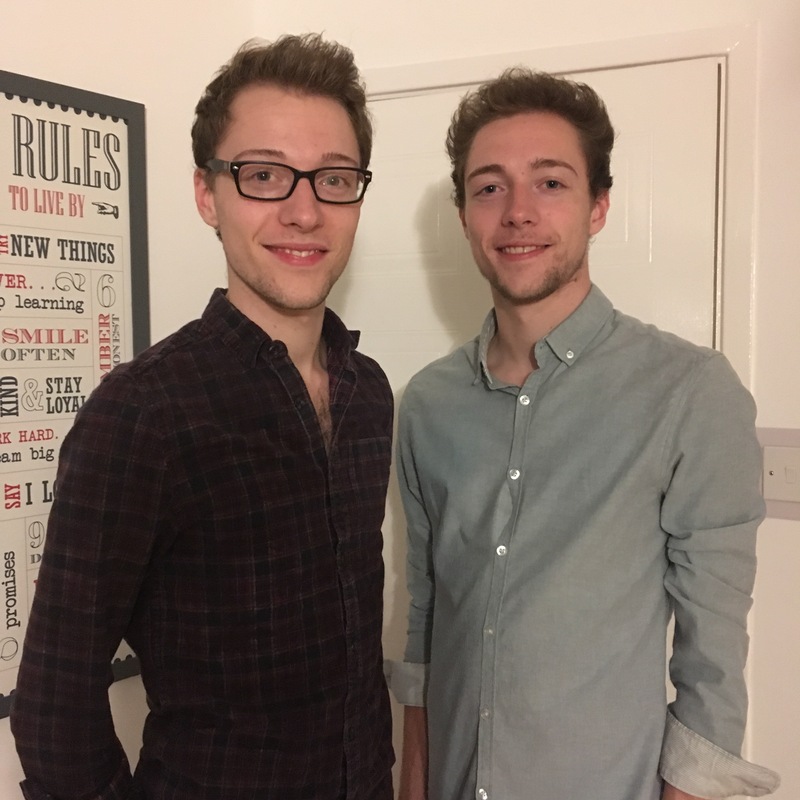 Weirdly, these days I get a bit freaked out by other identical twins – I know that sounds mad but something about two identical people is just a bit odd – maybe it&apos;s because I see the differences in my boys more than the similarities. Yeah, I know, crazy aren&apos;t I? 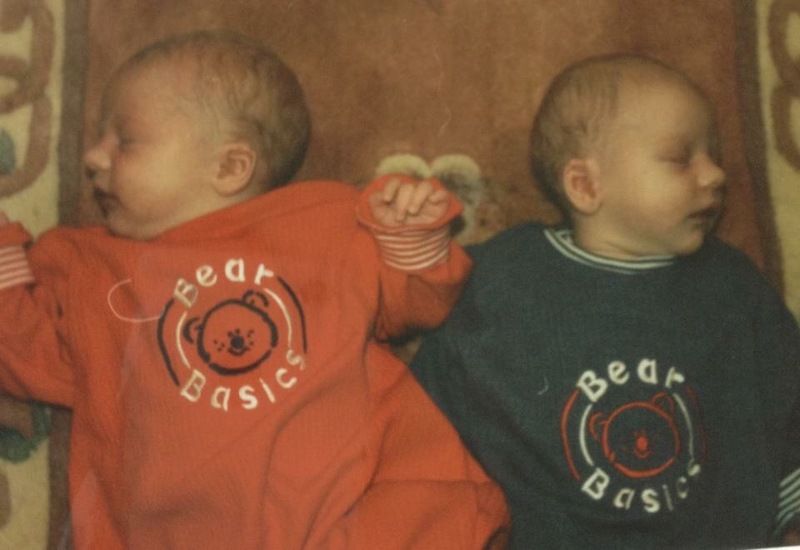 A twin mum with a twin phobia is just wrong. Matthew and Nathan, I feel so lucky that you have turned out to be really decent human beings. It has been a rollercoaster. I would do it all again in a heartbeat. I am so proud of you every single day. I love you. Tags: grown up kids, identical twins, life with twins, mum of boys, mum of grown ups, mum of twins, twin boys, twin brothers, twin mum, twins. Bookmark the permalink.